At Digital Democracy, we’re passionate about the opportunities new technologies create to disrupt how information is communicated & shared, especially across traditional divides - urban/rural, rich/poor, majority/minority, and many more. However these opportunities also come with new challenges & risks - when marginalized groups use new tools that amplify their voices, they can also encounter new obstacles. That’s why we emphasize digital literacy to help our partners understand new tools, digital organizing to use those tools to address pressing human rights challenges, and digital citizenship to connect communities with power structures. Along the way we’ve learned that it’s not enough to connect remote & vulnerable populations with new technologies - we often work with them to adapt & tweak these tools to fit their needs. That’s how we realized the important role that tool-building plays in achieving our mission to empower marginalized communities to use technology to fight for their human rights. We’re thrilled to share a proposal we have drafted for a new initiative called Remote Access. 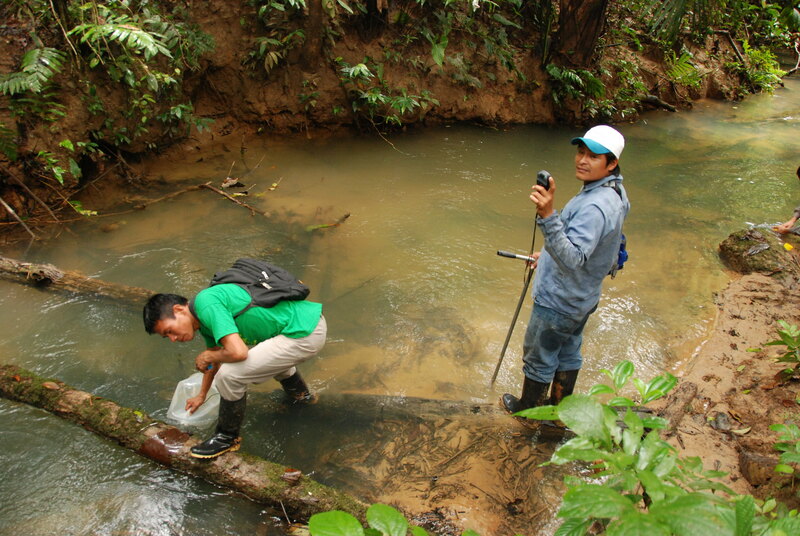 Remote Access is an initiative to build a mobile reporting platform for remote & indigenous communities to document environmental and human rights issues – from oil spills to political violence – and engage with a global audience. Read the full proposal on the Knight News Challenge website, and get in touch with your ideas, questions & recommendations on how we can best collaborate to meet the needs of remote & threatened populations around the world.